According to reports on May 31, four contestants from the AKB48 side have dropped out of Mnet's 'Produce 48'. On May 24, the contestants of 'Produce 48' carried out their 1st round competition performances with a total of 92 participants. 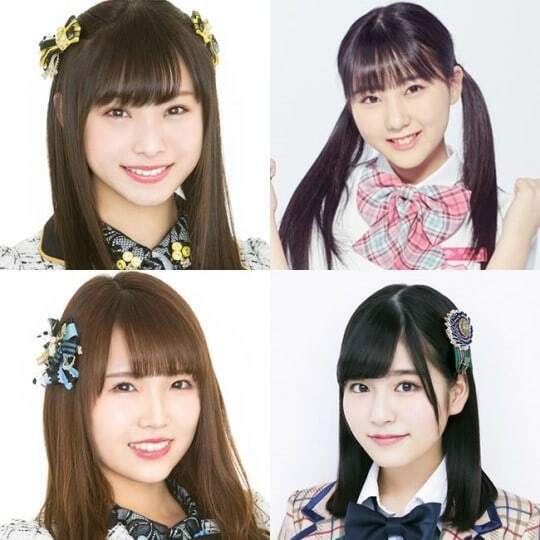 Just ahead of the 1st round, media reports claimed that Tanaka Miku and Tsukiashi Amane of HKT48 and Uemura Azusa and Umeyama Kokona of NMB48 have decided to drop out of the competition. Their reasons are unknown. In response to these reports, Mnet simply stated, "We cannot confirm the departure of contestants during the show. Please find out through the broadcast." Meanwhile, Mnet's 'Produce 48' premieres June 15 at 11 PM KST.